Eyelash extensions are now almost every girl’s indispensable investment. It is true that your eyelash extensions can last up to 4-5 weeks but utilising the wrong products with them can result in lash fallout. Applying a waterproof or oil-based formula is probably the last thing you want to do as that damages the extension bond of your lashes, which could cause them to be brittle. So, what are the products that work well with our routine (and frankly, quite pricey) monthly investments? Only use products that are gentle on your eyes. While some girls tend to avoid makeup together, we don’t think that you have to — as long as you know what to look out for. Find those that deliver on intensity and efficiency without risking harm to your costly eyelash extensions, essentially, gentle water-based formulas. So here you go, the makeup (and the makeup removers) that are safe for eyelash extensions. Want to work on that extra drama on top of your lash extensions? Don’t sweat it. Oil free mascaras/eyeliner works on all synthetic, silk or mink faux lashes without putting them at risk. If you like your mascara clump-free and inky, this mascara is your best bet. This water-based, paraben free formula defines your lashes in the most natural way possible. Even after multiple coats, your lashes still stay flake-free and silky. It also glides off well when removed with an oil-free makeup remover, which already is half the battle won when it comes to combating lash loss. This is a clear, gel-based serum released by Urban Decay. It helps to freshen up your mascara throughout the day. It can also be used to refresh your extensions by combing through them and separating them when they get clumped up. The oil-free formula will also nourish your own natural lashes simultaneously. As we all know, cream based eyeliner can potentially leave a gummy residue on your lashes which is a huge no-no. Your best option would be a powder based liner which you can glide on with a flat angled brush. 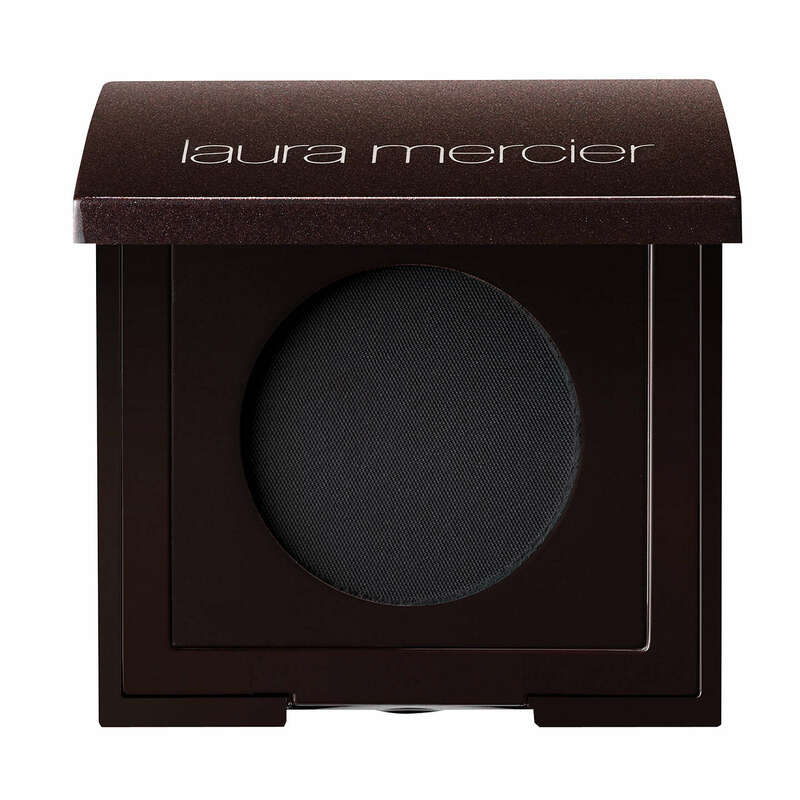 This product delivers a non-transfer colour payoff and sticks with you from dawn to dusk. If you gravitate towards felt-tip liquid eyeliners, this product is made for you. 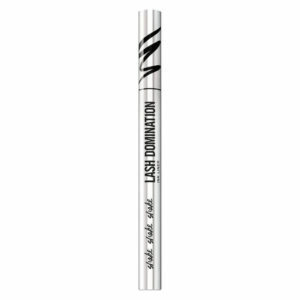 The tapered brush design of this versatile eyeliner helps you to achieve both precise thin to thick liner looks. Most importantly, it is oil-free which prevents your eyelash extension glue from degrading. Your choice in makeup remover is also as important as your makeup; excessive tugging and rubbing can aggravate lash loss. 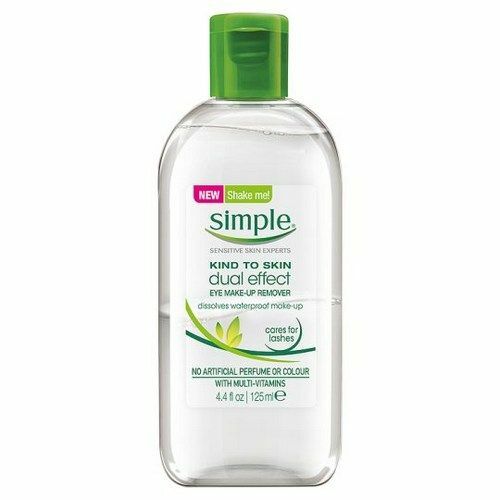 These are some removers that are oil-free yet capable in removing all of your daily eye makeup in one smooth swipe. This is every makeup artist’s holy grail product, you can spy it backstage during Fashion Week, used on the faces of models and talents. The oil-free makeup remover is also free of alcohol and soap, and efficient when it comes to loosening all types of makeup, even paint or powder. Dip it with a cotton bud and trace around your eye makeup as cotton balls tend to fleece and tangle on lashes. When was the last time you removed your eye makeup without a sting? 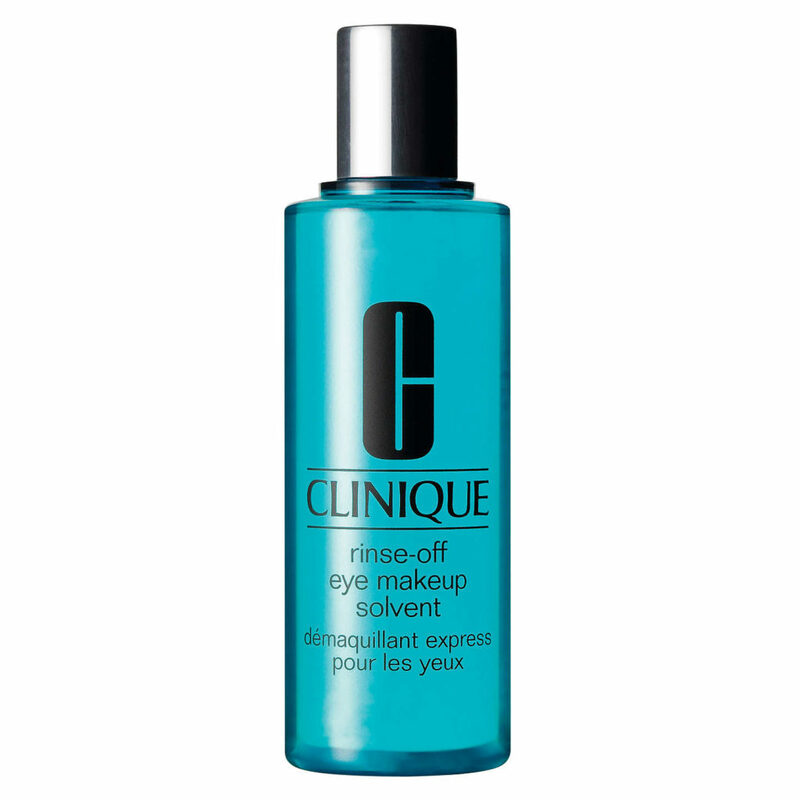 This classic eye makeup remover formula is not only fragrance, paraben and oil free but also sting-free due to Clinique’s clean philosophy. It works gentle but fast on makeup touch ups and removal with minimal rubbing which is a bonus for lash extensions consumers. 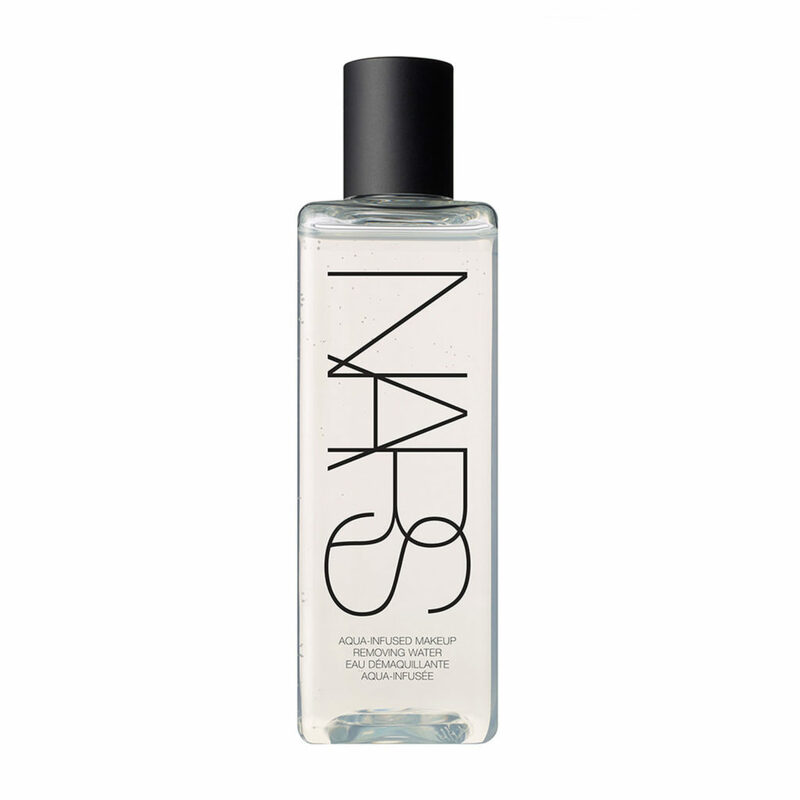 Don’t want to hurt your wallet for a makeup remover? Fret not, we got your back. A budget option would be this drugstore product. It works well for its price and it is also Daxita (London Lash Queen) approved. As it’s packaging suggests, it is gentle on sensitive eyes and contains no harsh chemicals that would harm your lashes nor eyes. Effortless in removing makeup, it leaves your lids spotless and smooth.